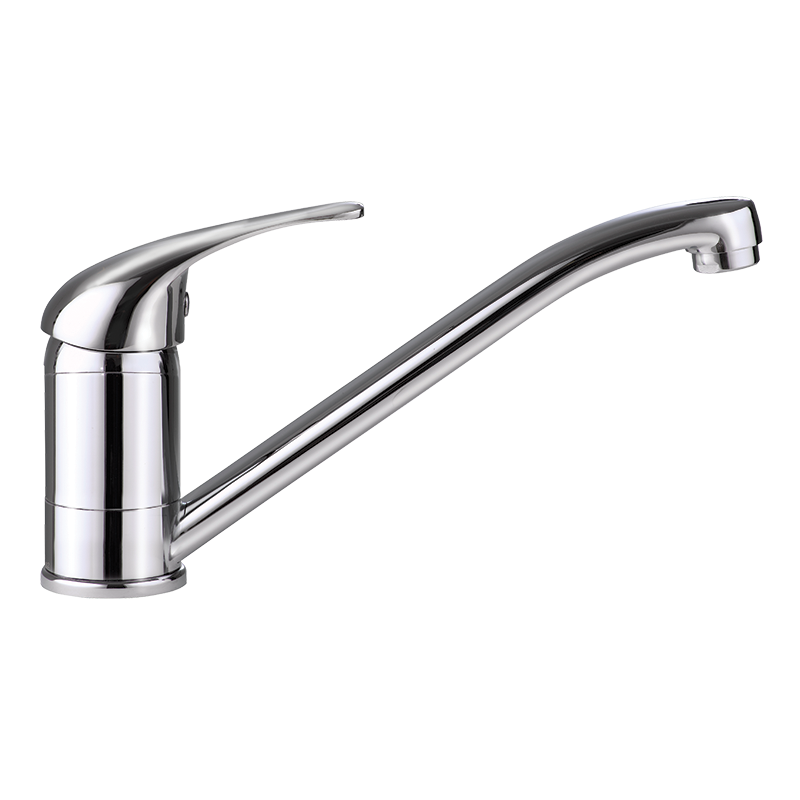 The flick mixer tap is watermarked to Australian standards, has a 4 WELS rating and features a 7.5L flow rate per minute. Finished off with chrome, the spout reach is 228mm. A reliable flick action tap.